One of the oldest cocktails – dating from the 19th Century – the Old Fashioned combines sugar and bourbon with bitters and is portrayed in popular culture as the drink of choice for the debonair gentleman. It is one of my favourite cocktails and I will admit, if the bartender asks how I like it made, it does give me a bit of a thrill. 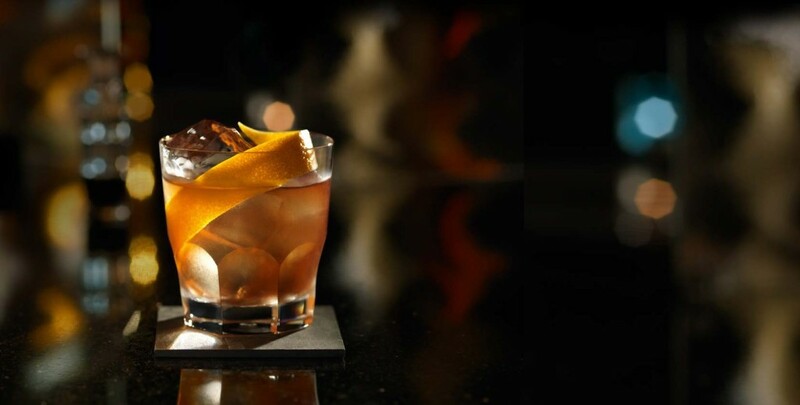 The Old Fashioned chills me out after a long week, it makes me realise that some times, my feet should up, my shoulders should be relaxed, and an Old Fashioned should be slowly sipped over good conversation and genuine laughter. Using a short tumbler glass, saturate the sugar cube with the bitters and a dash of water. Muddle the mixture until the sugar has dissolved and fill the glass with ice cubes. Add the bourbon or rye and garnish with orange peel or a cherry.